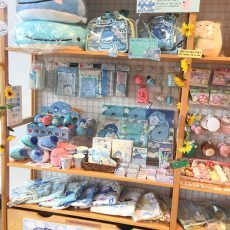 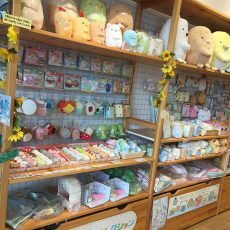 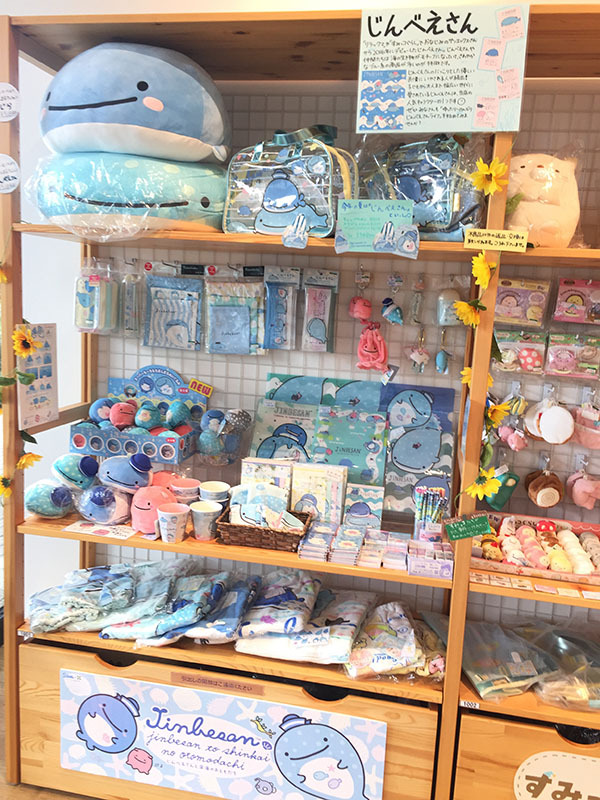 The Pickles the Frog official shop, “Marché de Pickles” includes all the classics as well as new and exclusive products! 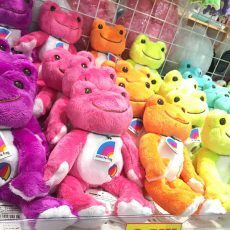 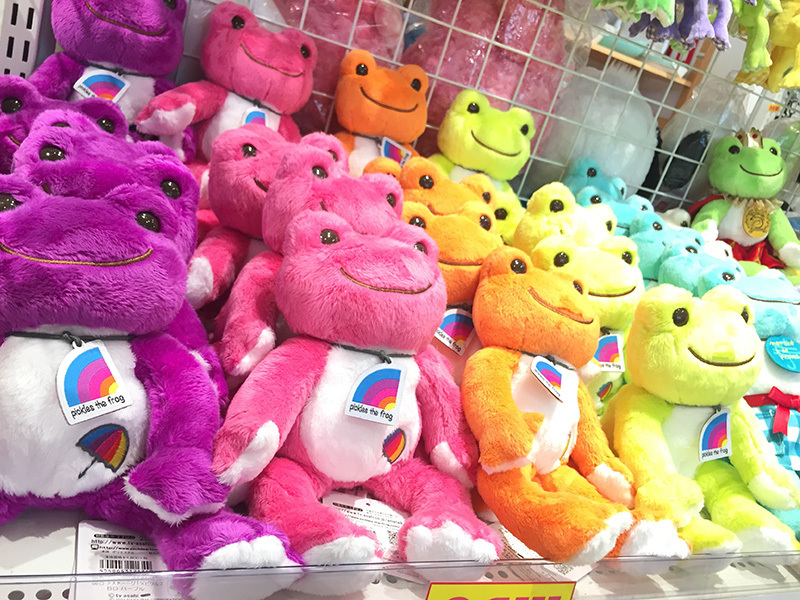 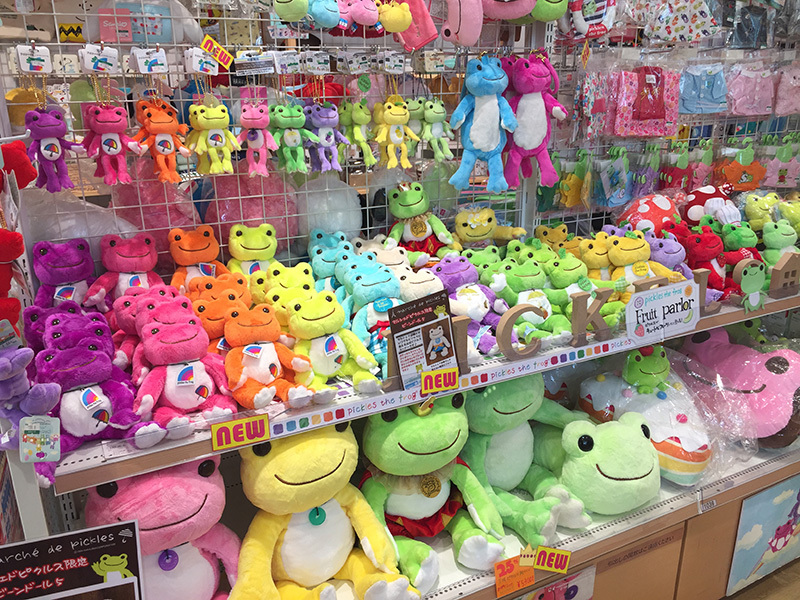 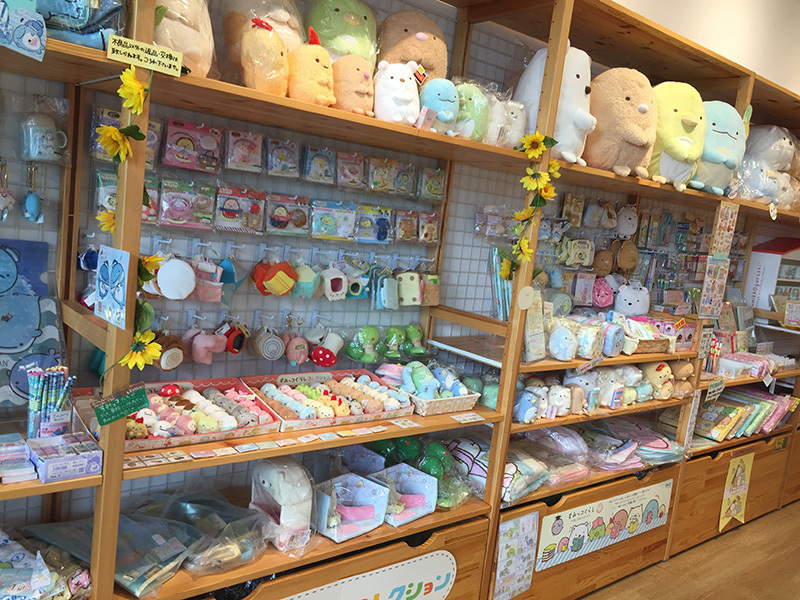 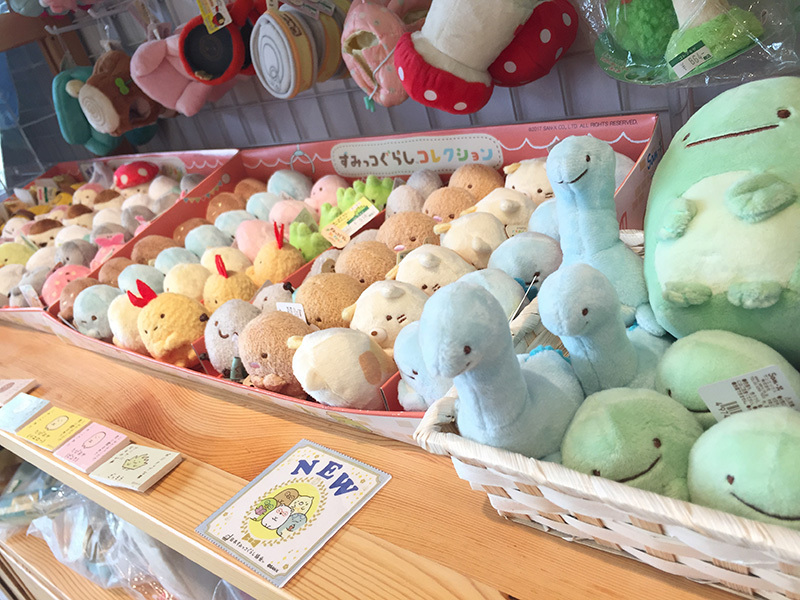 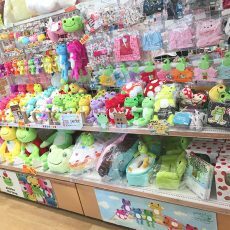 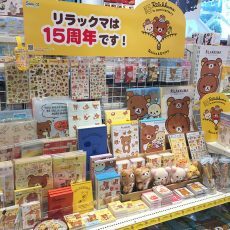 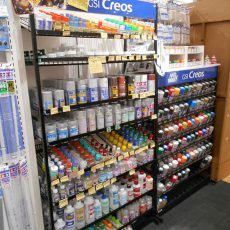 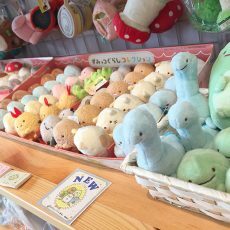 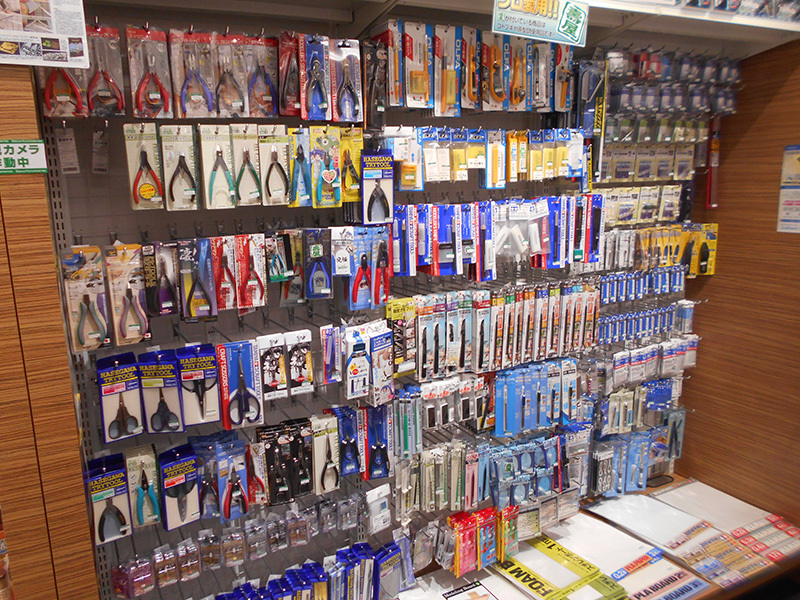 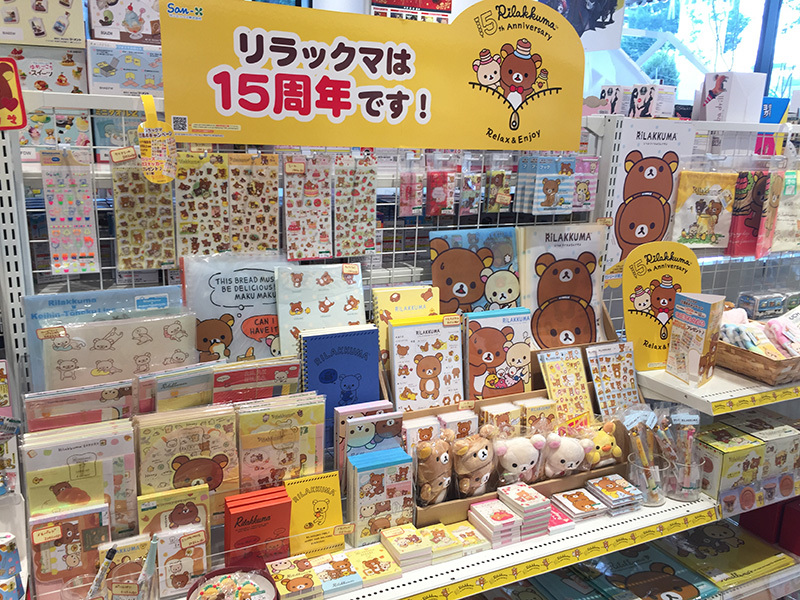 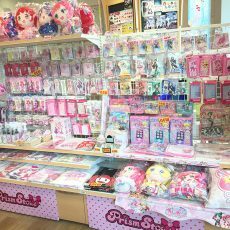 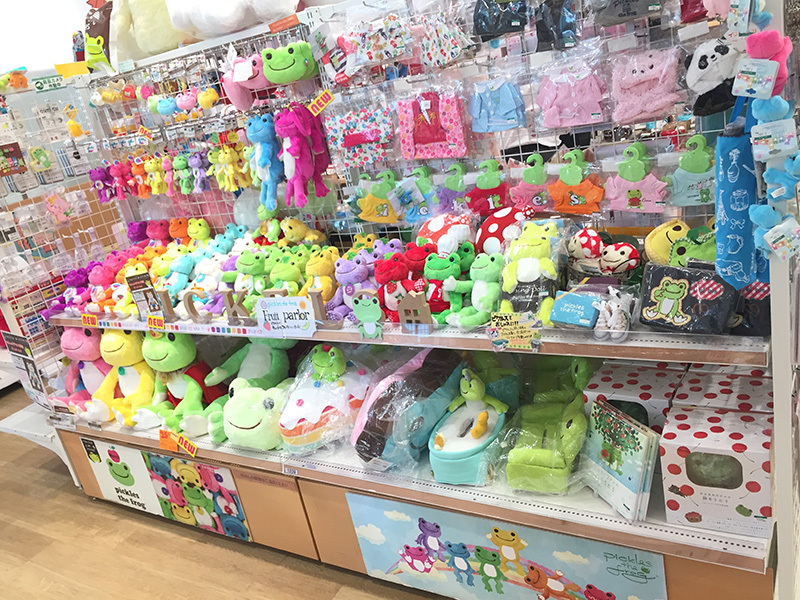 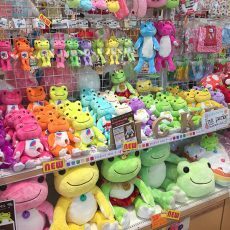 We offer a wide selection from plush toys to stationery! 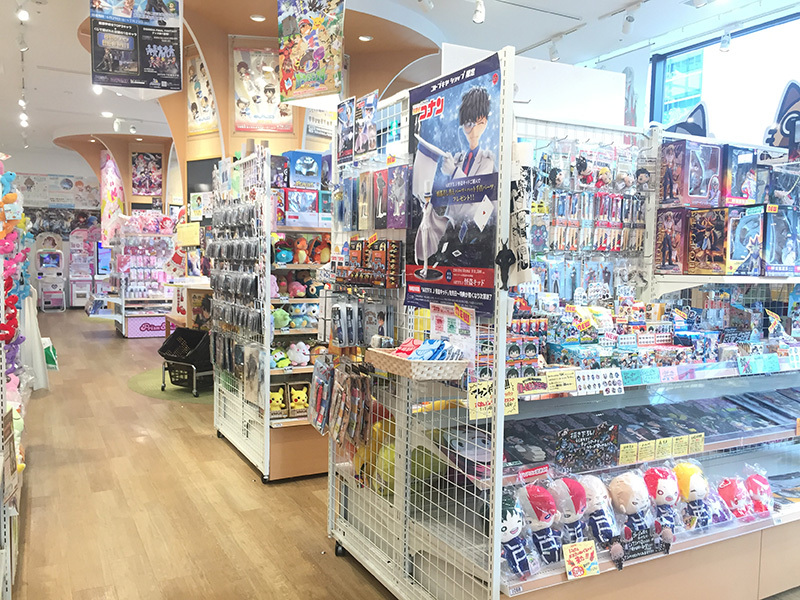 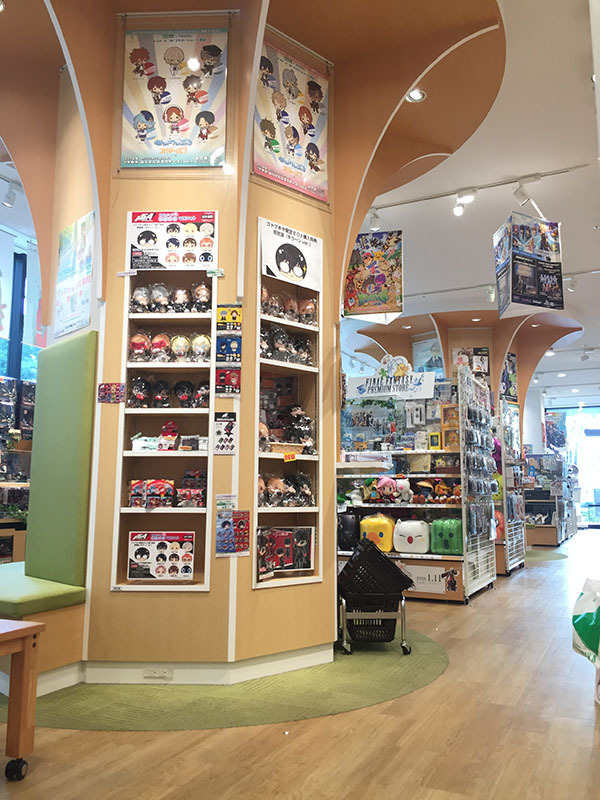 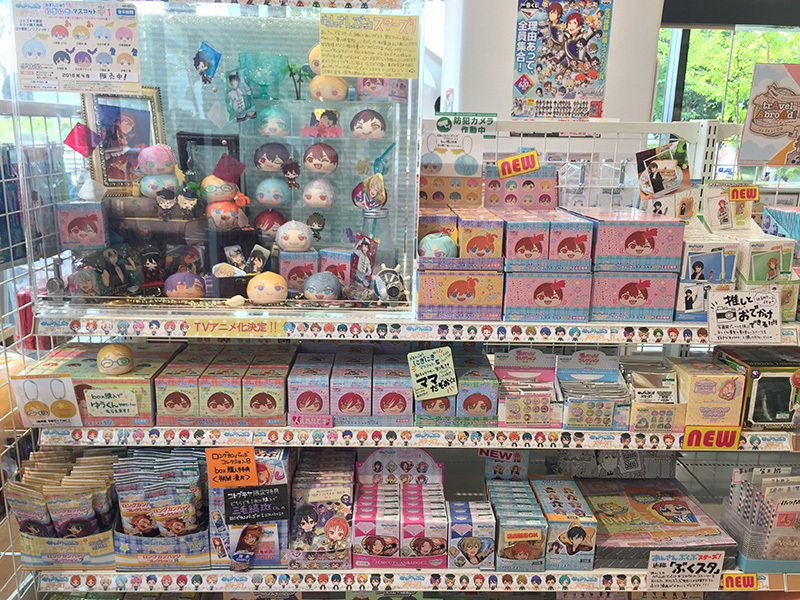 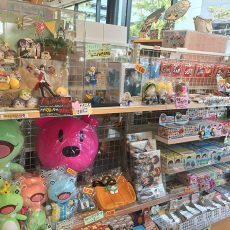 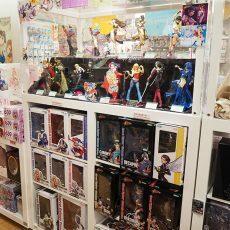 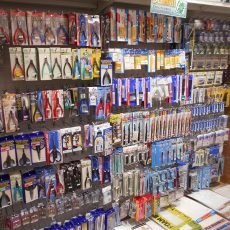 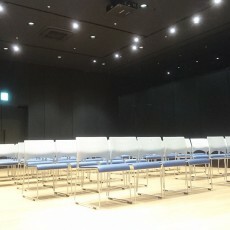 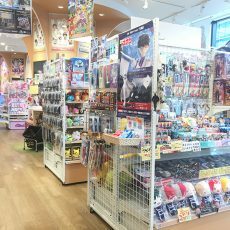 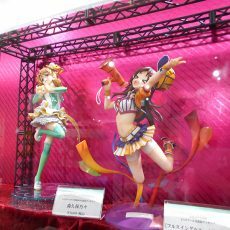 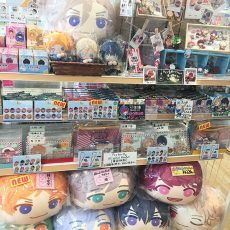 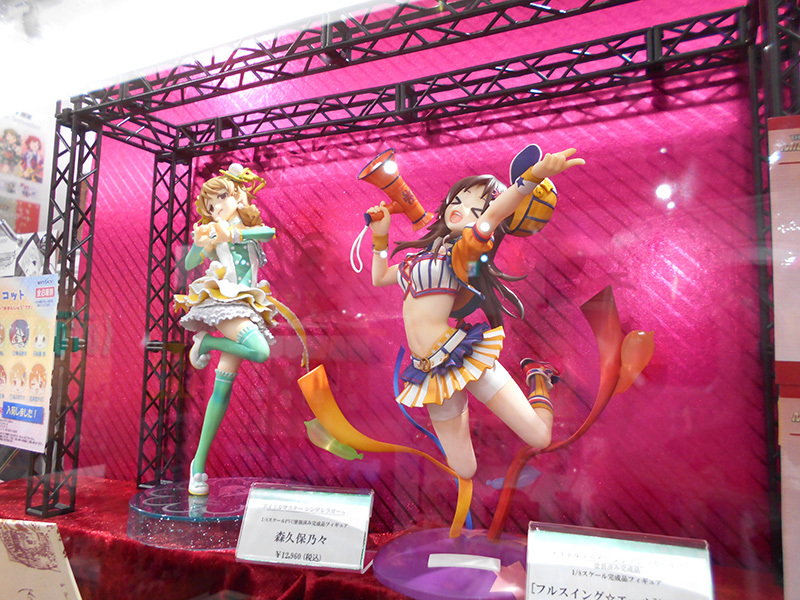 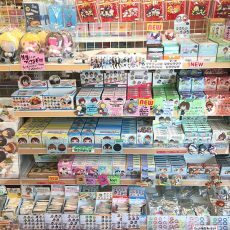 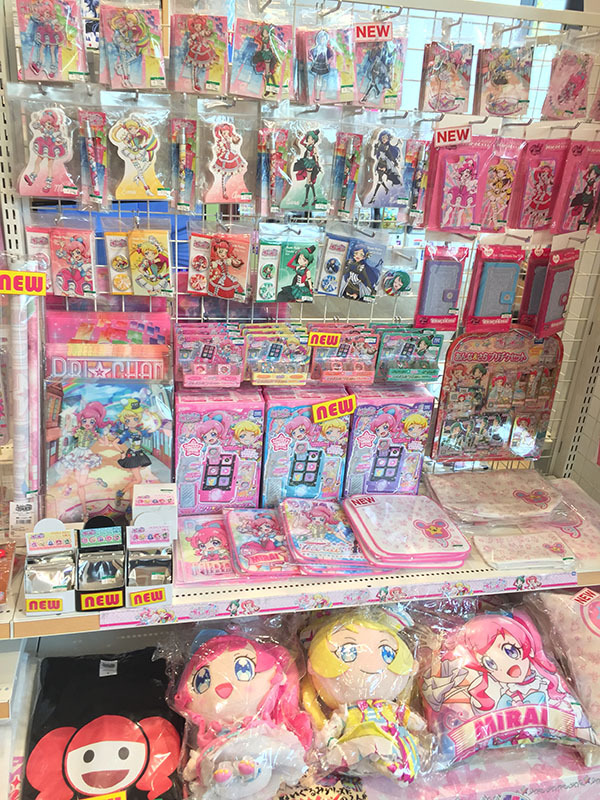 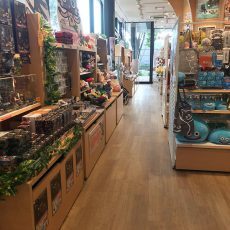 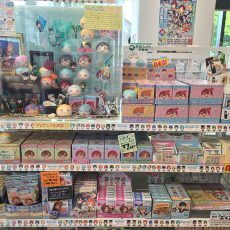 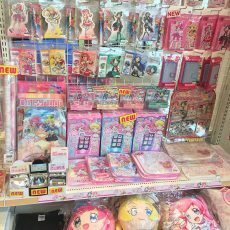 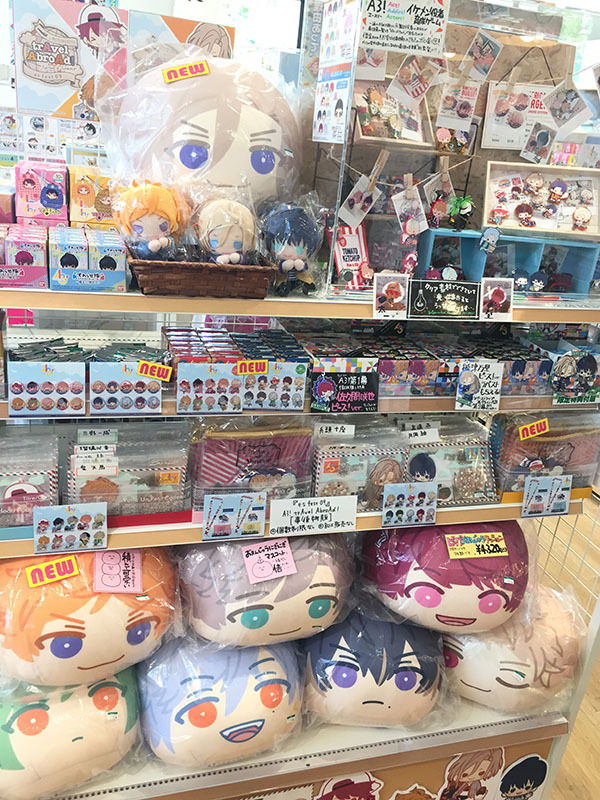 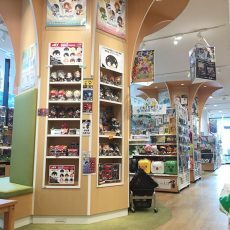 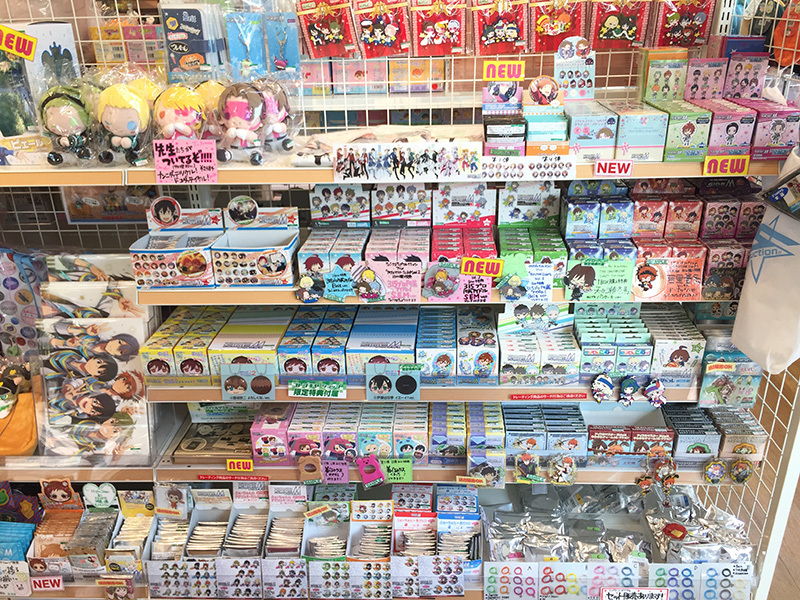 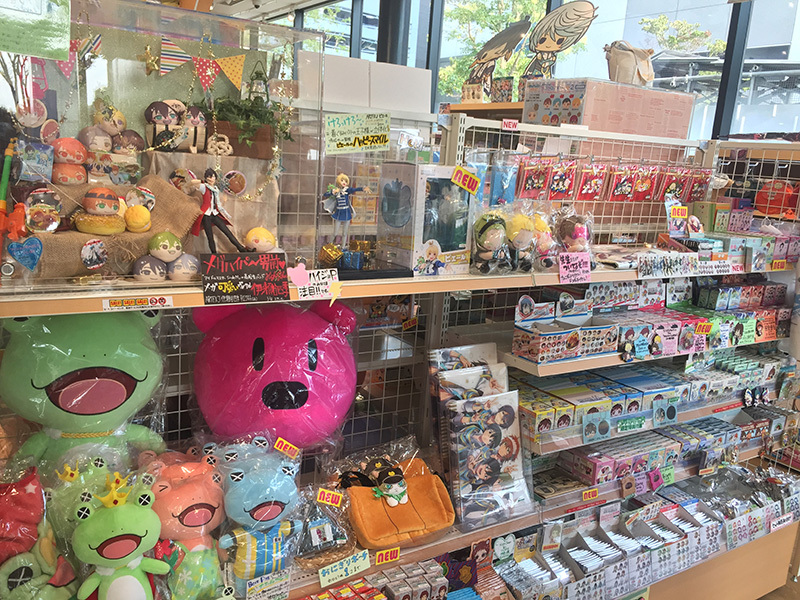 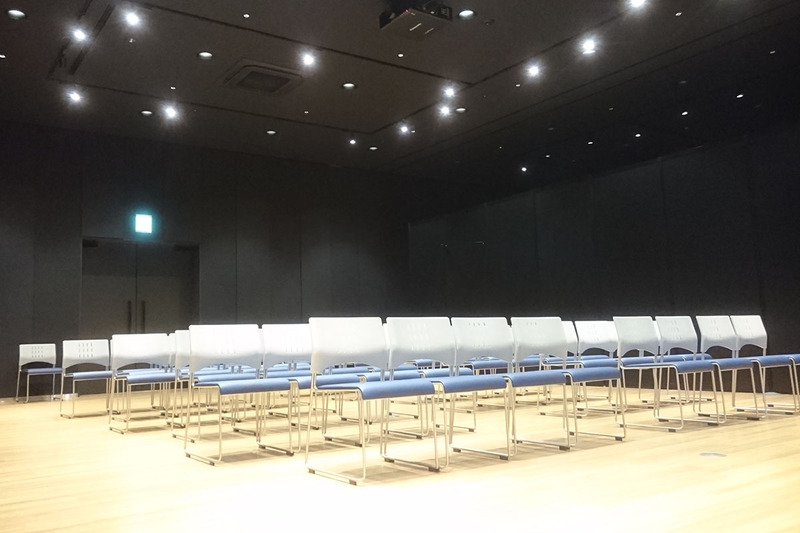 We offer a selection of goods from series that are popular with the female audience, such as THE IDOLM@STER・THE IDOLM@STER SideM and Ensemble Stars. 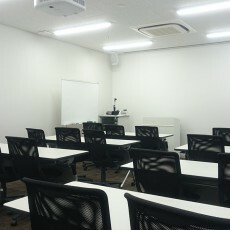 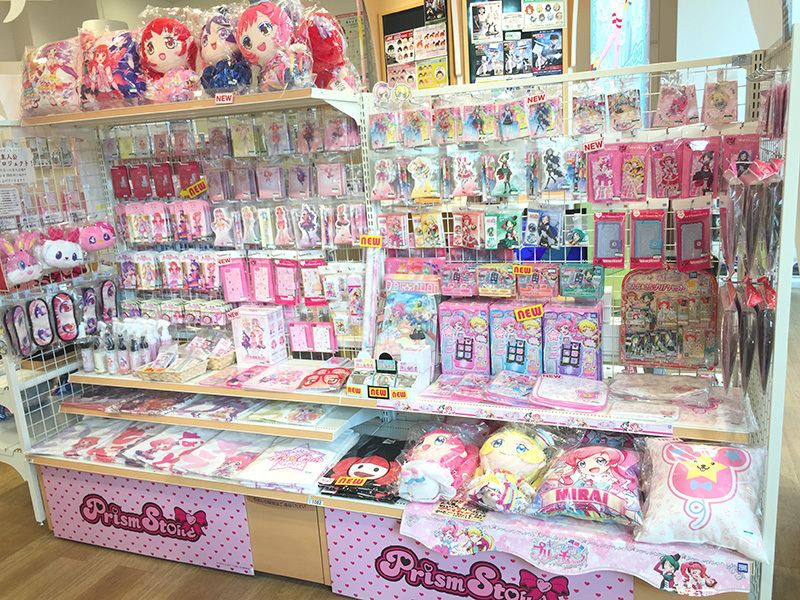 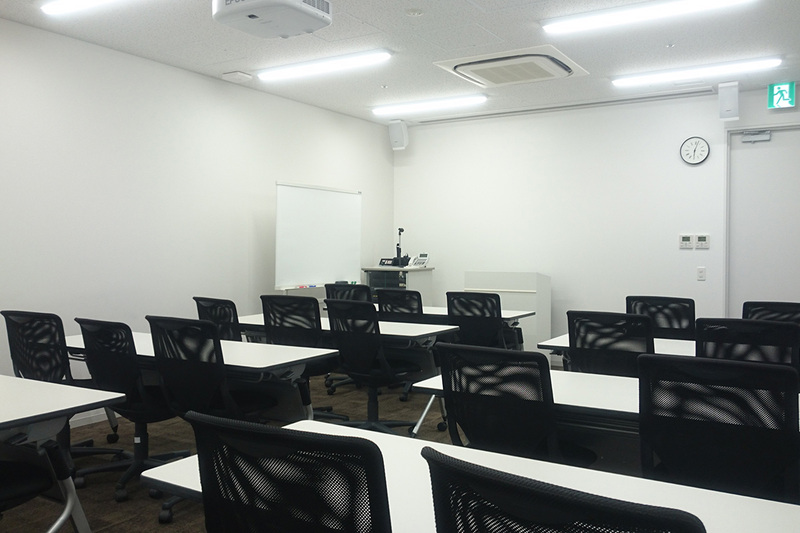 We carry goods from Kiratto Pri☆chan and Pretty All Friends! 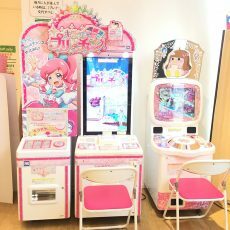 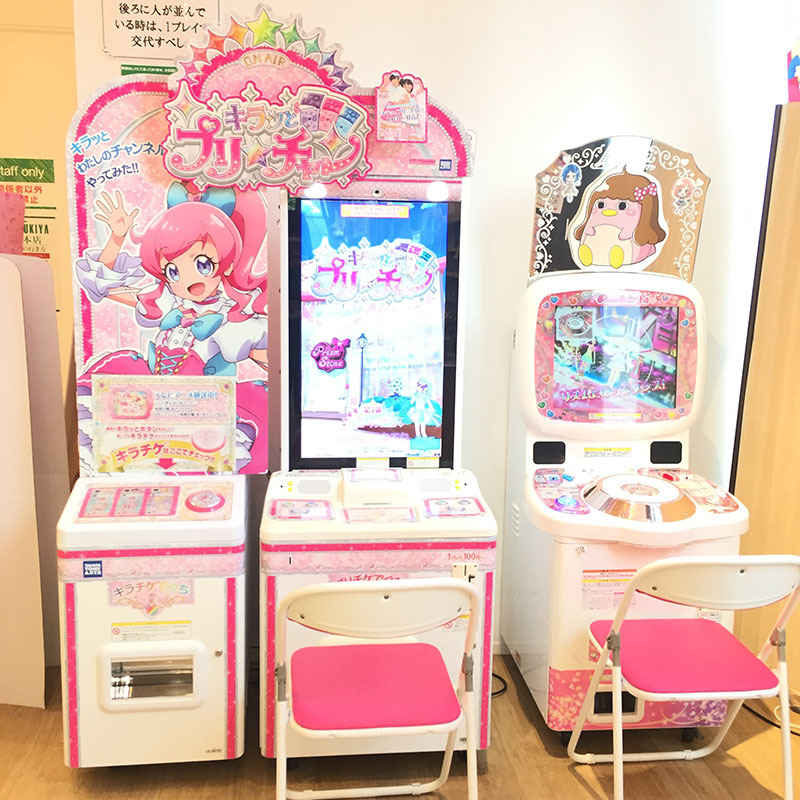 The store also has the arcade games. 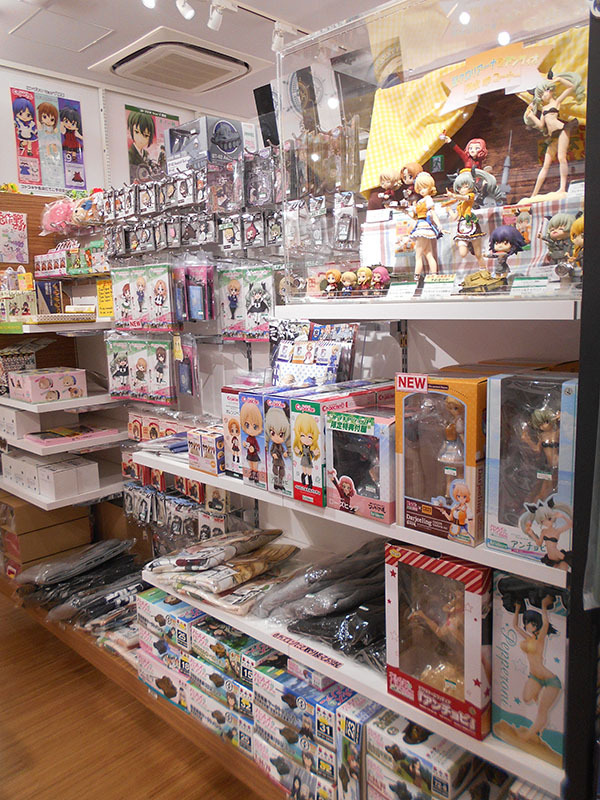 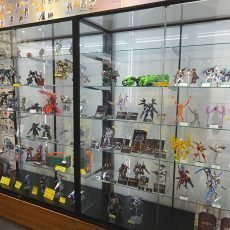 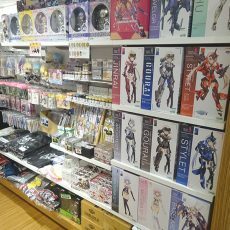 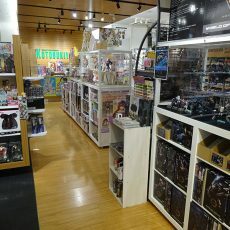 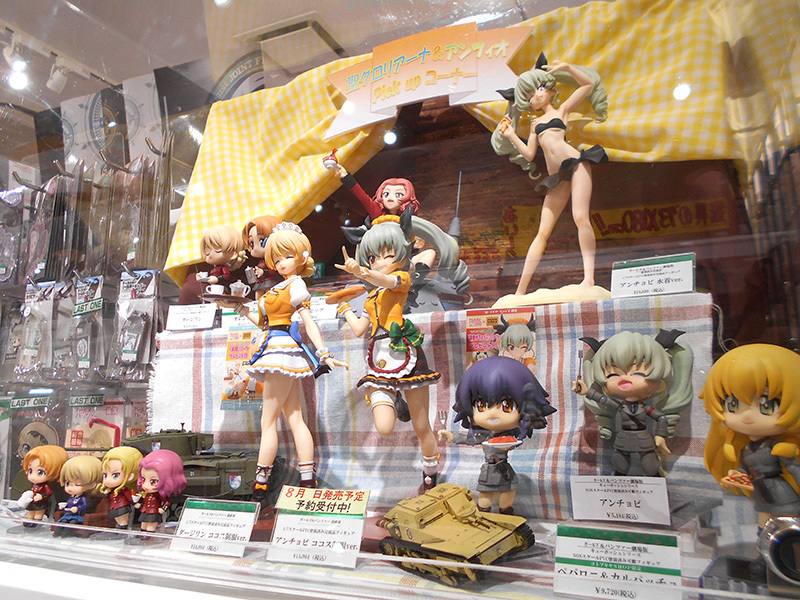 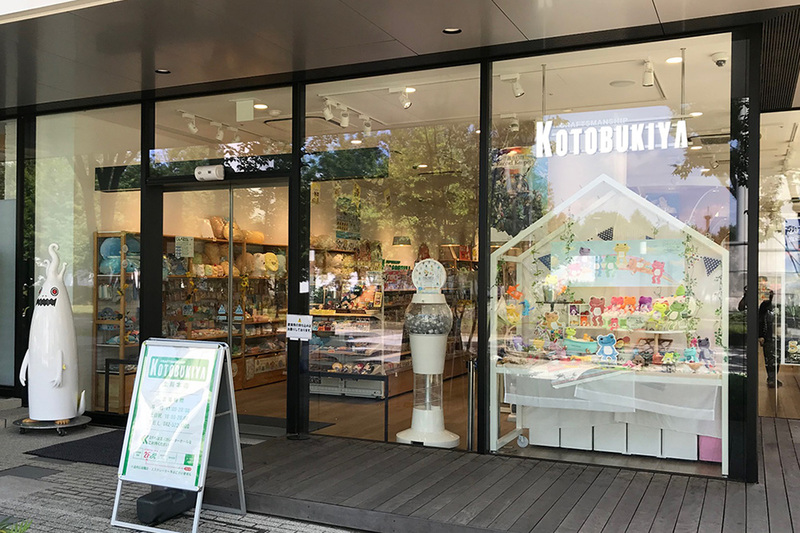 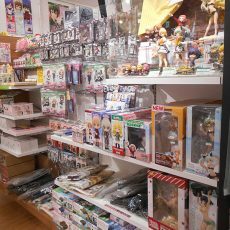 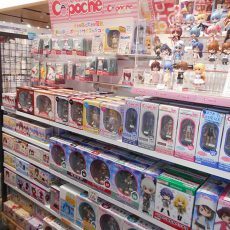 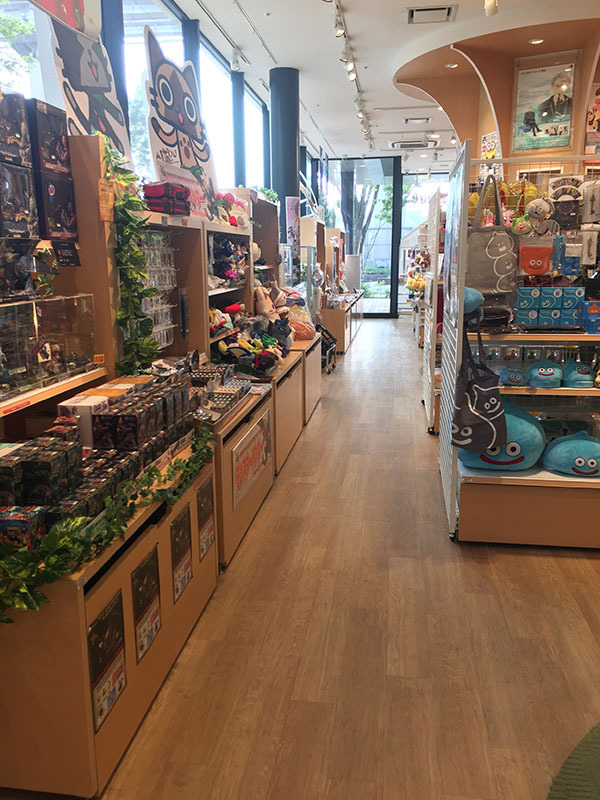 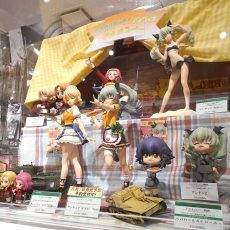 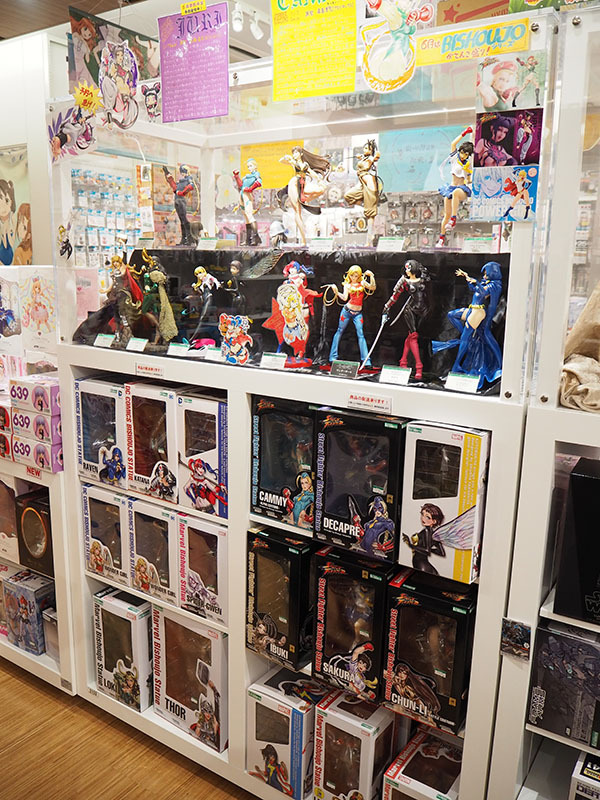 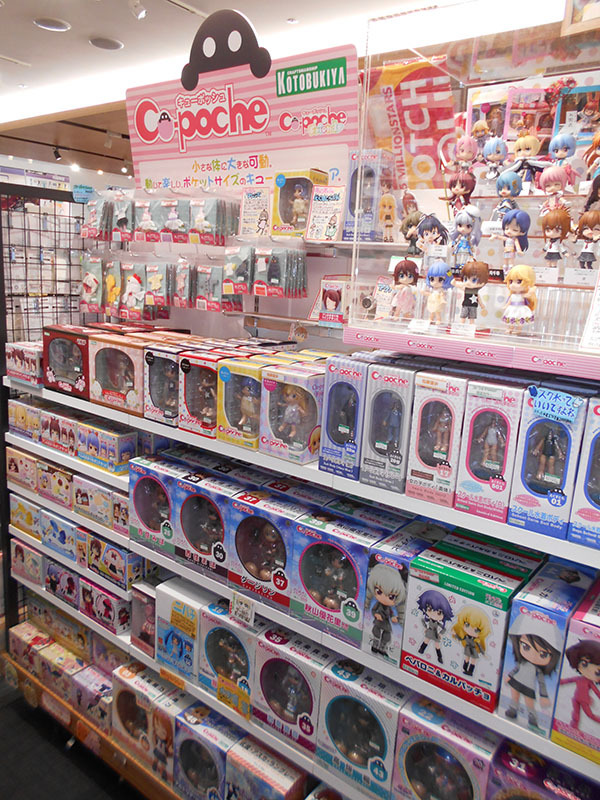 We carry goods for THE iDOLM@STER, Girls und Panzer, the Fate series, Kotobukiya’s original Cu-poche action figures, and other figures made by Kotobukiya. 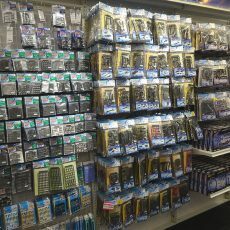 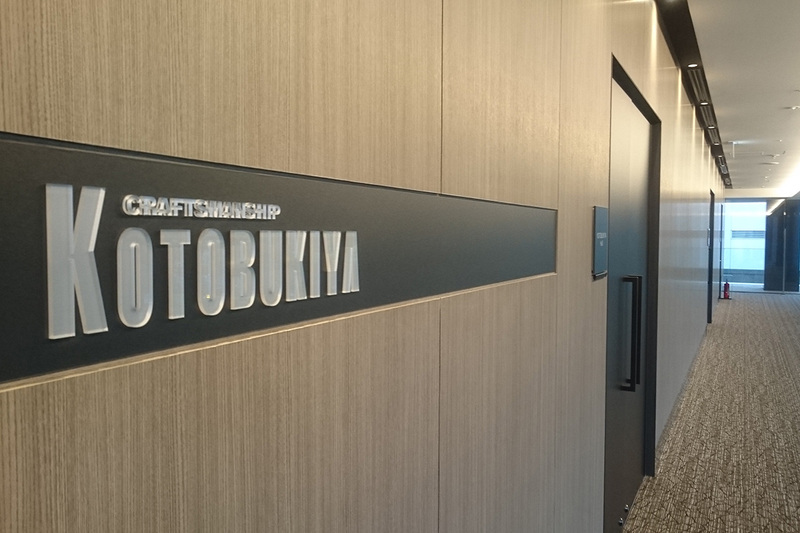 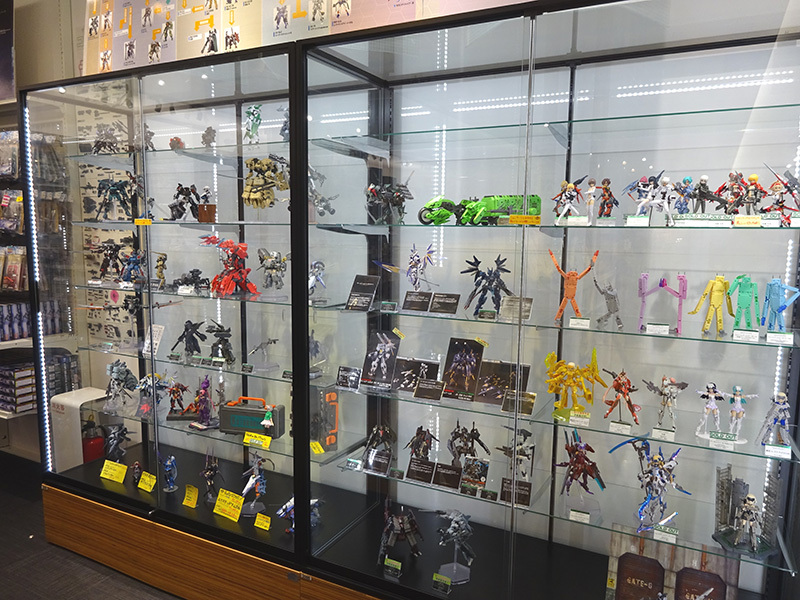 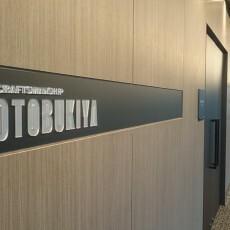 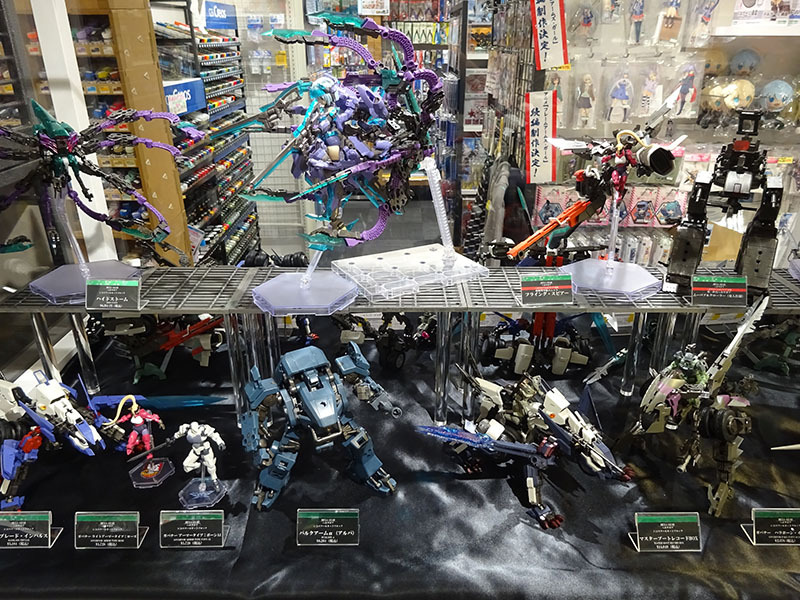 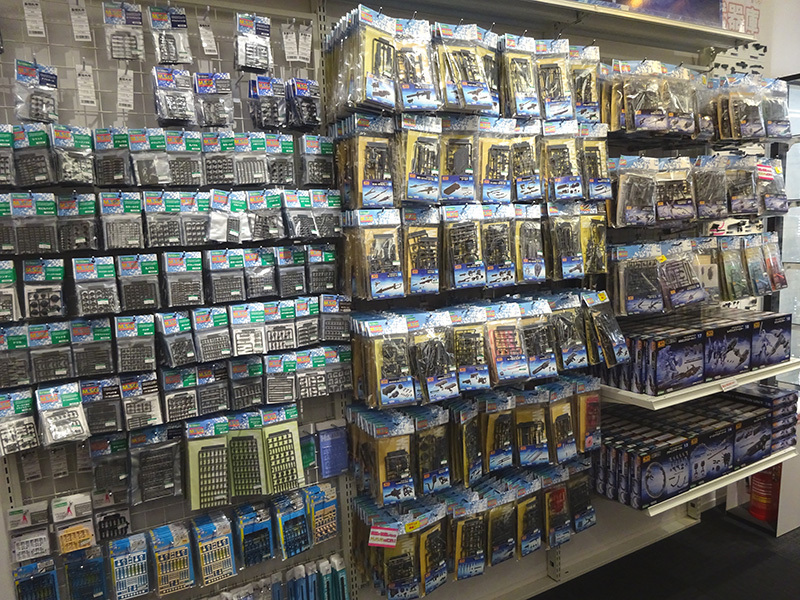 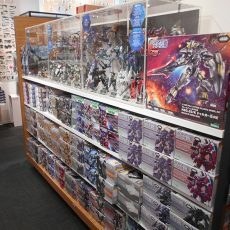 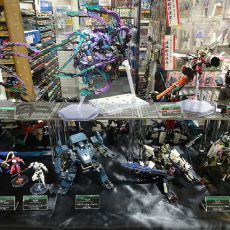 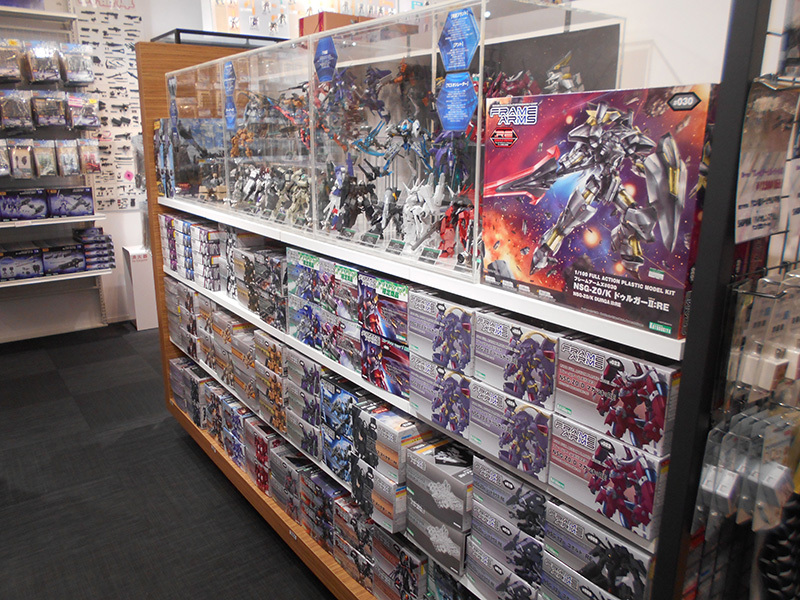 We carry Kotobukiya’s original plastic model series, Frame Arms and Hexa Gear. 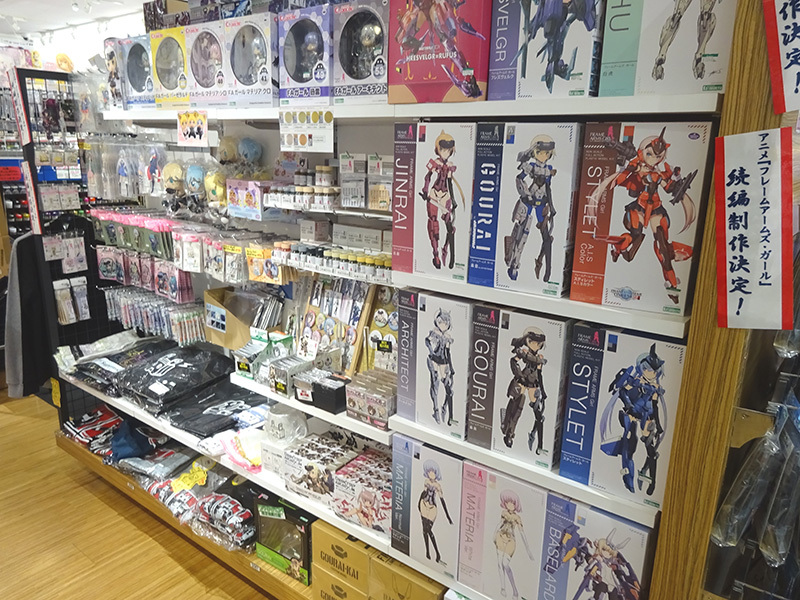 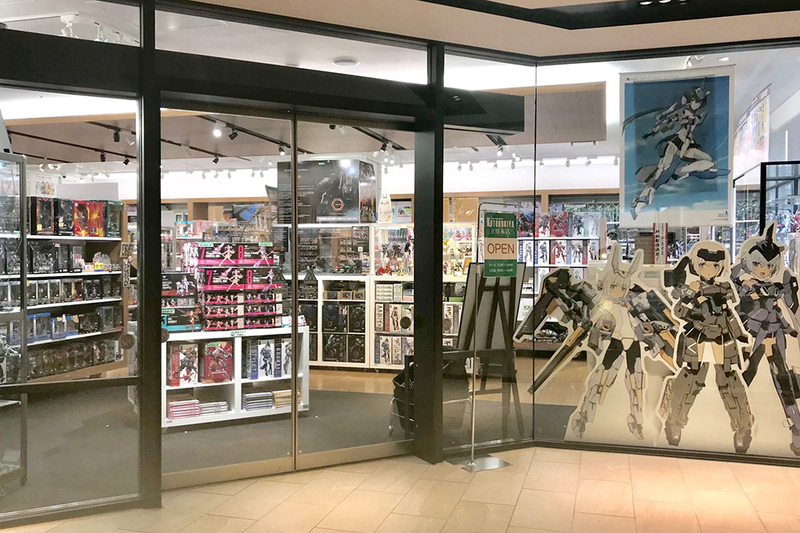 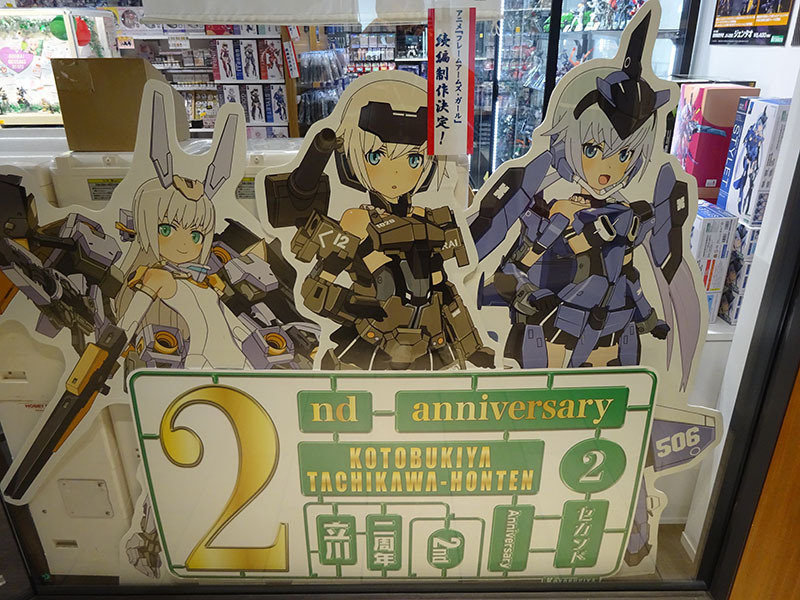 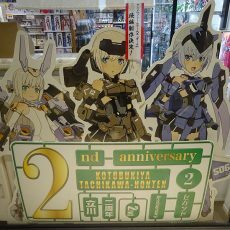 We also offer a large selection of M.S.G (Modeling Support Goods) that allow you to customize your models, as well as several Frame Arms Girl models! 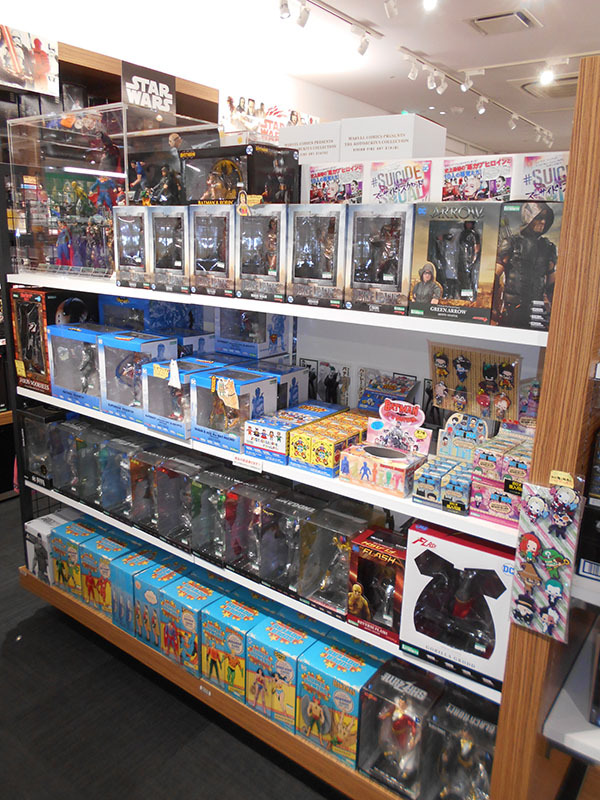 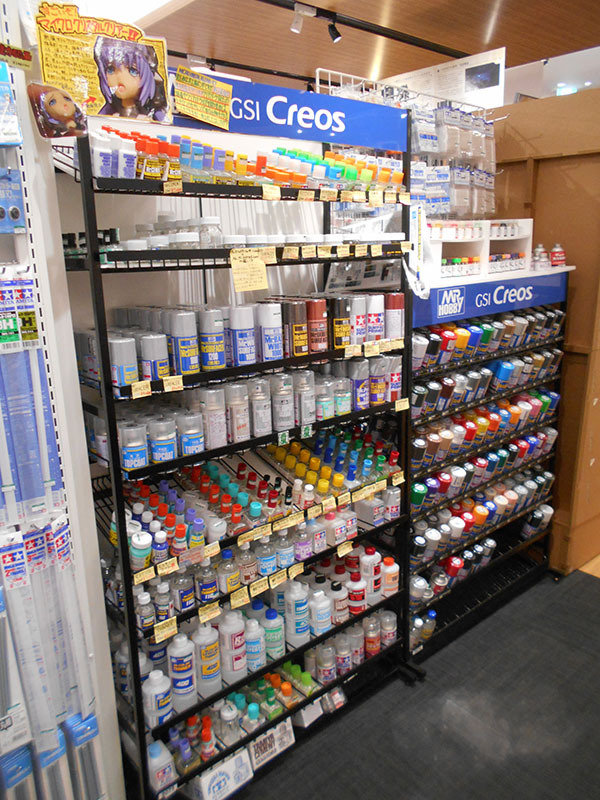 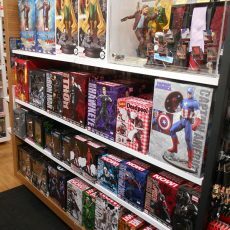 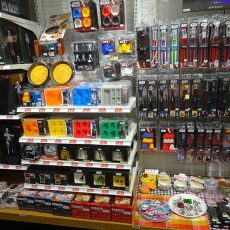 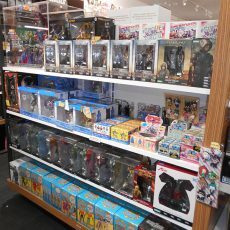 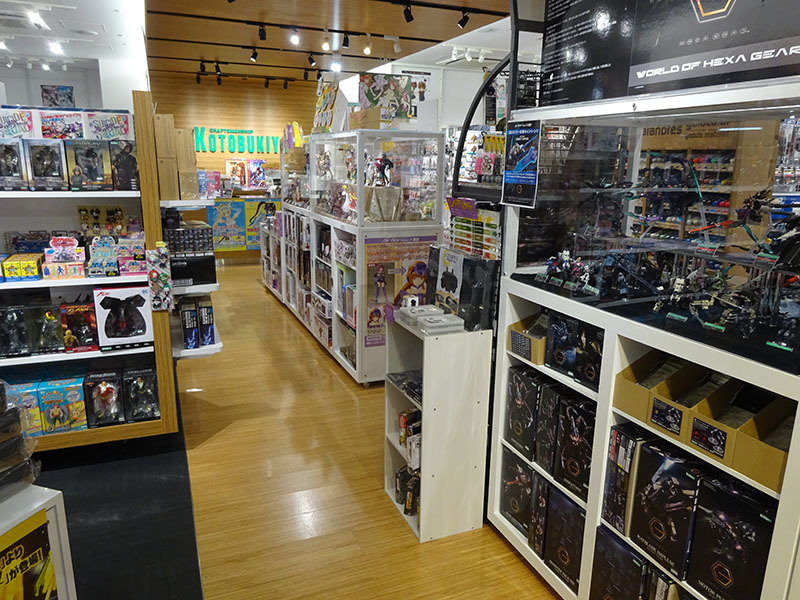 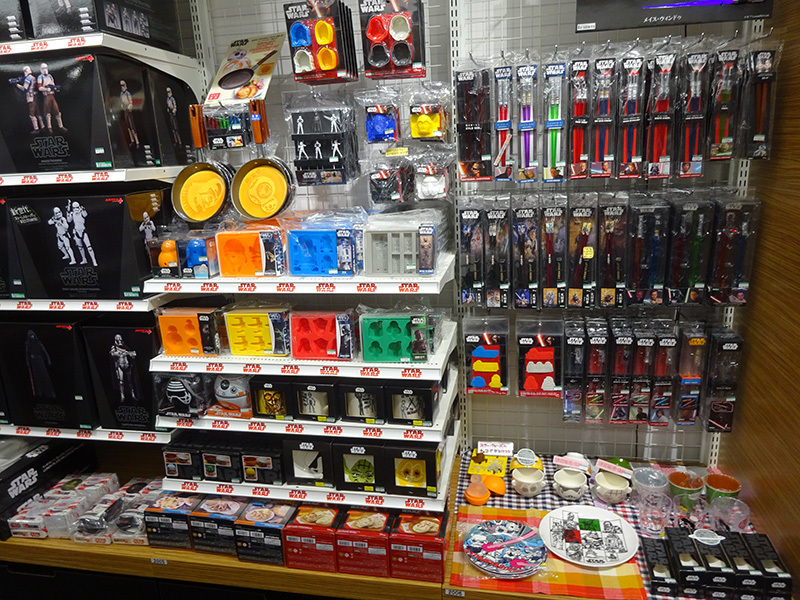 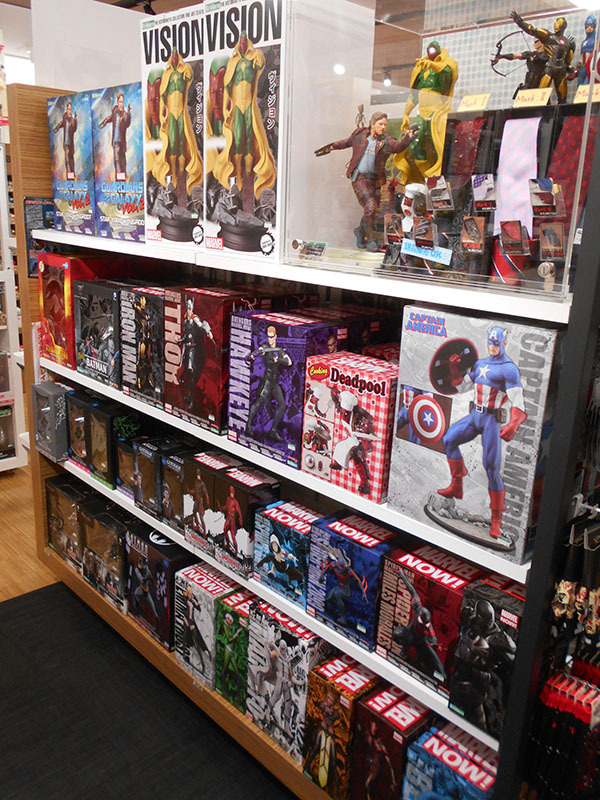 We also have goods from a variety of popular series, such as Star Wars and American comics!